Set against the backdrop of post-colonial Morocco, three couples – Susan and Daoud, Elizabeth and Mahmoud, our narrator and her beloved, share their stories of life and love, at home and abroad. Susan and Daoud find themselves unable to be of service to the causes they care about; Elizabeth and Mahmoud struggle on the path to fulfil their dreams; and our narrators balance between a challenging university life and field work in Morocco. Kirstin Ruth Bratt is a professor at St. Cloud State University in Minnesota. She previously taught at Arizona Western College, Penn State University, and Georgia State University. She loves her sweet and thoughtful children, traveling abroad, political campaigns, passionate readers and writers, the theater of complex and interesting playwrights, the music of good listeners. Her work has appeared in over 80 academic and creative journals; her publications include an edited book of essays with the University of Chicago Press and a book of poetry with RedBird Chapbooks. 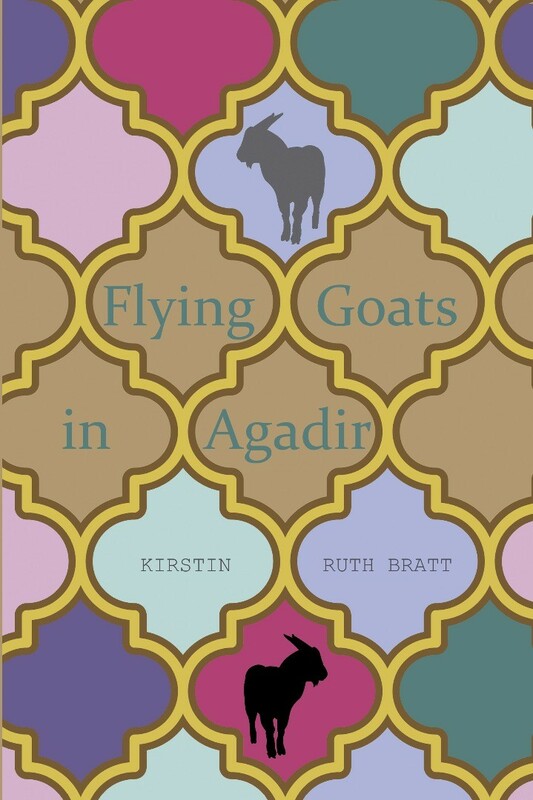 In the post-colonial tradition of literature, Kirstin Ruth Bratt has created three stories of love, loss, and redemption, thoughtfully set against the backdrop of life in post-colonial Morocco. This novel demonstrates, scene by scene, the compatibility of Islam with the modern world, in spite of current rhetoric to the contrary in the media that tends to dominate Europe and the United States. Kirstin Ruth Bratt has crafted these tales of expatriates and locals like the intricate zellij tilework ornamenting Morocco, a country that she clearly knows and loves—nimbly positioning the characters bevel to bevel, considering pattern and counterpoint, color and shading, and cementing them together. Step away for a full view, then inspect up close; the spectrum of human motivation in these tales will mesmerize.